January 8th is the birthday of my grandfather, Roy’s father, Orbie Lee Orbison. Born in 1913. Happy Birthday Papaw! 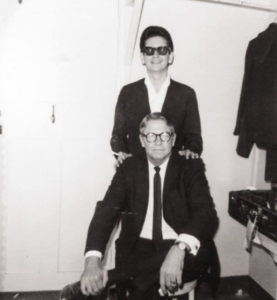 January 8th is the birthday of my grandfather, Roy’s father, Orbie Lee Orbison. Born in 1913. Previous Post: Happy Birthday Orbie Lee Orbison – Roy Orbison’s father!